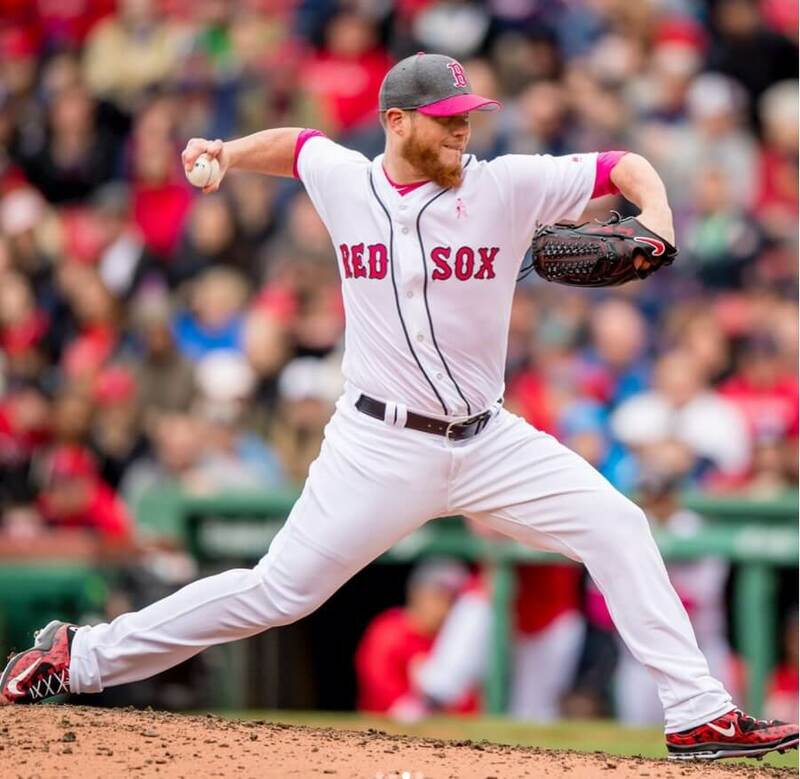 When Craig Kimbrel comes to mind, the best way to describe him is Mr. Consistent. That could describe his performance in the mound, his consistently great cleat game, along with his loyalty to his black and red Nike glove. Unlike fellow Nike ambassador Marcus Stroman, Kimbrel sticks with ole’ reliable through all 162, using it to keep the hitters guessing on how he will destroy their batting averages. Although this fire piece of leather is long gone from stores, you might be able to hunt one down on eBay. 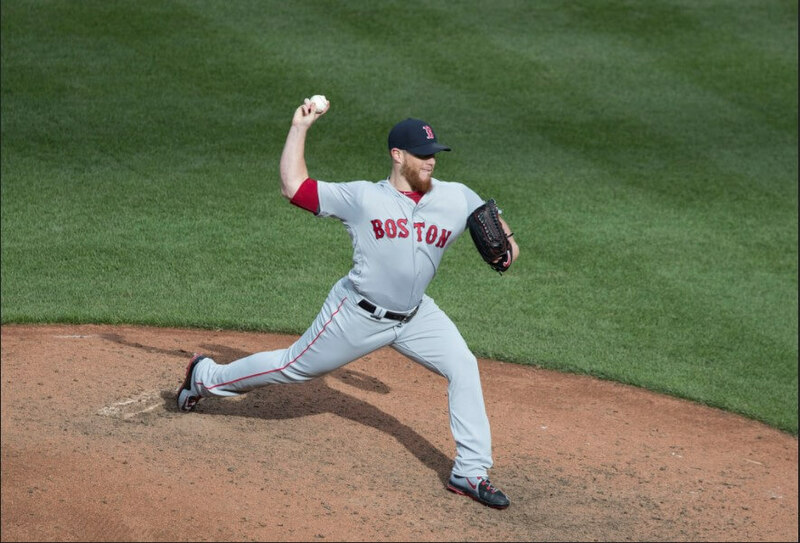 Categories: Gear, Glove, Boston Red Sox, Pitcher, Craig Kimbrel.